I first posted this in Hardware discussion, but that was probably a bad idea. 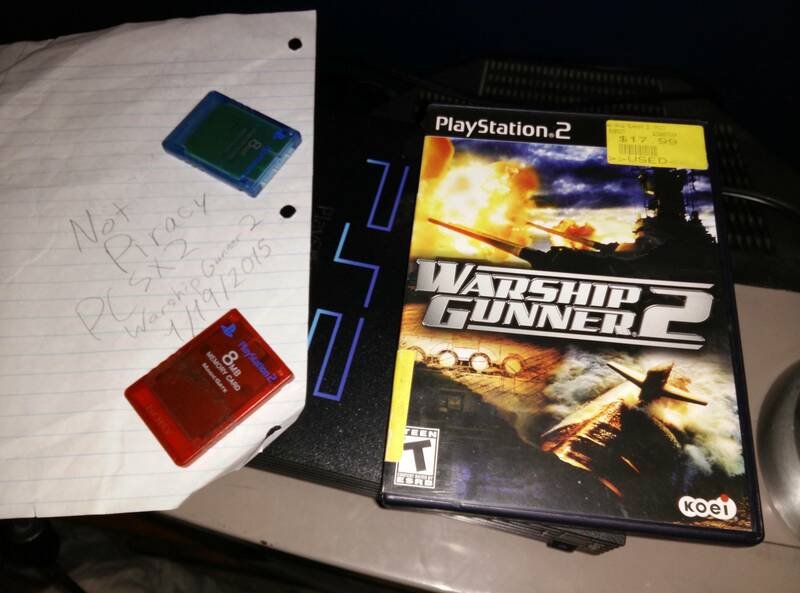 So recently I lost my copy of Warship Gunner 2 (**** me). In an attempt to fill that void I decided to try out emulation as a substitute for my missing copy. So I downloaded a ROM, downloaded the emulator, plugged in the BIOS, and ran the game on default settings. It won't start when I do this. Here's the console text. Any ideas? Thanks a bunch. I'll provide any extra info you need. Also, since piracy seems to give people hard-ons for some reason, heres the proof that I actually own the game. As stated in your previous thread, no support for downloaded games.